My Story – !Under Construction! I’m Jennifer Kumura, born and raised in Honolulu, Hawaii. I am currently residing in the Bay area where I am a Senior UX Interaction Designer at an industrial company. I love being in product design where the user’s experience is at the focal point. Because it is in those interactions, those human to product touchpoint where value is extracted. And, as designers, it is our job to make those extractions as positive as possible. 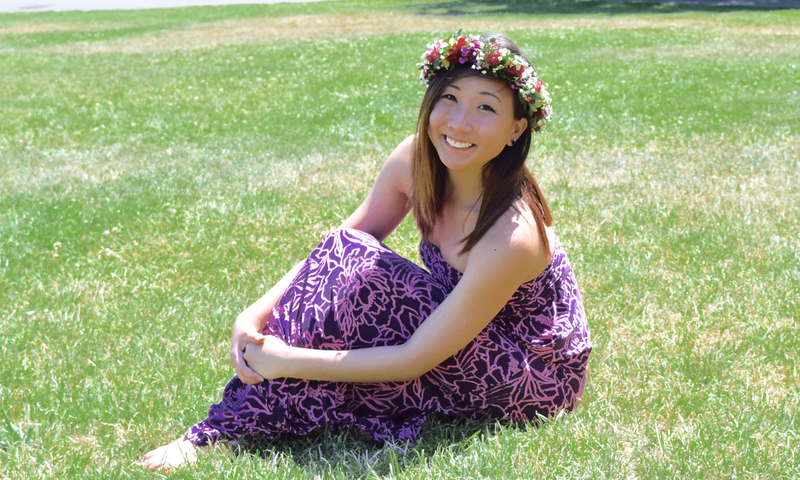 I graduated in June 2015 from the University of Washington with a BS in Human-Centered Design and Engineering with a focus in Human Computer Interaction and a minor in Dance. I have grown to love the field of User Experience because it perfectly blends my analytical and creative skills. In my Human-Centered Design and Engineering courses, I have grown a passion for the Design Thinking process. With the singularity rate, or rate of innovation exponentially growing, the world is soon approaching a point where technologies can be created almost immediately after ideation. As a thoughtful designer, I am concerned with what types of technologies will be introduced to our world and what impact they will have on future generations. So, I am not interested in creating the next “Flappy Bird”; I want to focus on making a difference for the greater good (as cliche as that sounds). At the edge of innovation, we are designing the future.